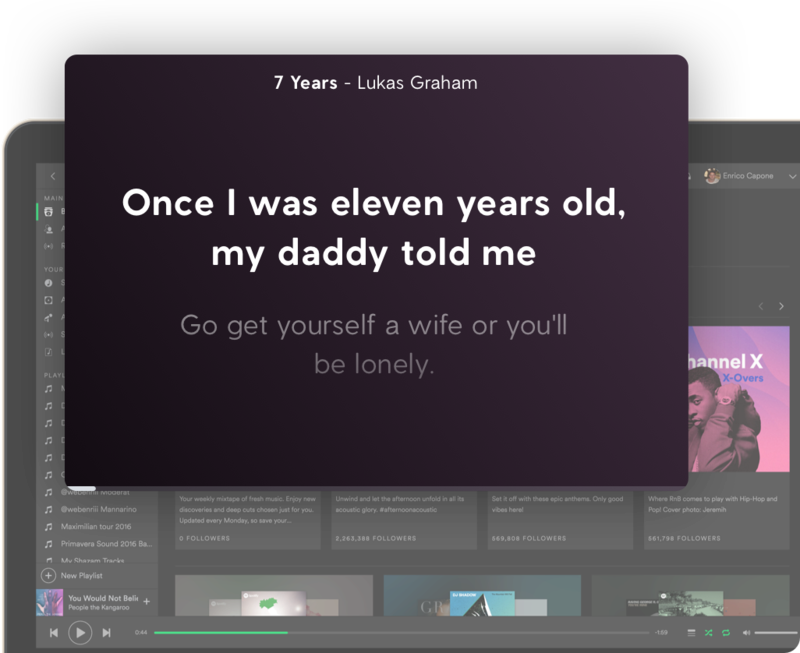 Emily Grygar submitted the lyrics for this song. Are the lyrics correct? 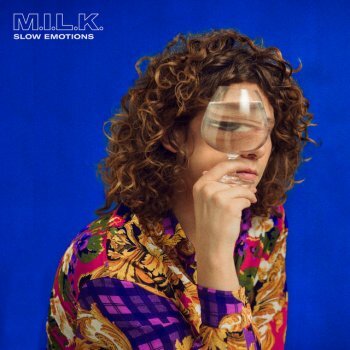 Lyrics for Slow Emotions by M.I.L.K.